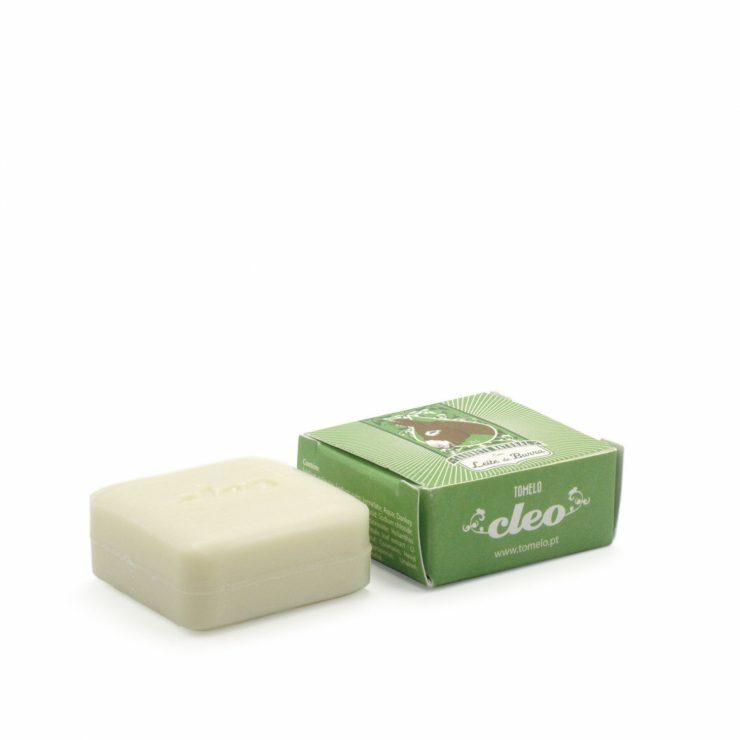 Donkey Milk soap with verveine aroma. Suitable for all types of skins. Donkey’s milk contains vitamins, proteins and fatty acids very important for the skin. Its effect on the production of collagen and its antioxidant properties promote cell regeneration and delay aging of the skin. Among the many benefits of using these products are the increase in firmness and elasticity of the skin. These soaps are also very effective in reducing and controlling the symptoms associated with dermatological diseases such as psoriasis, dermatitis and eczemas. 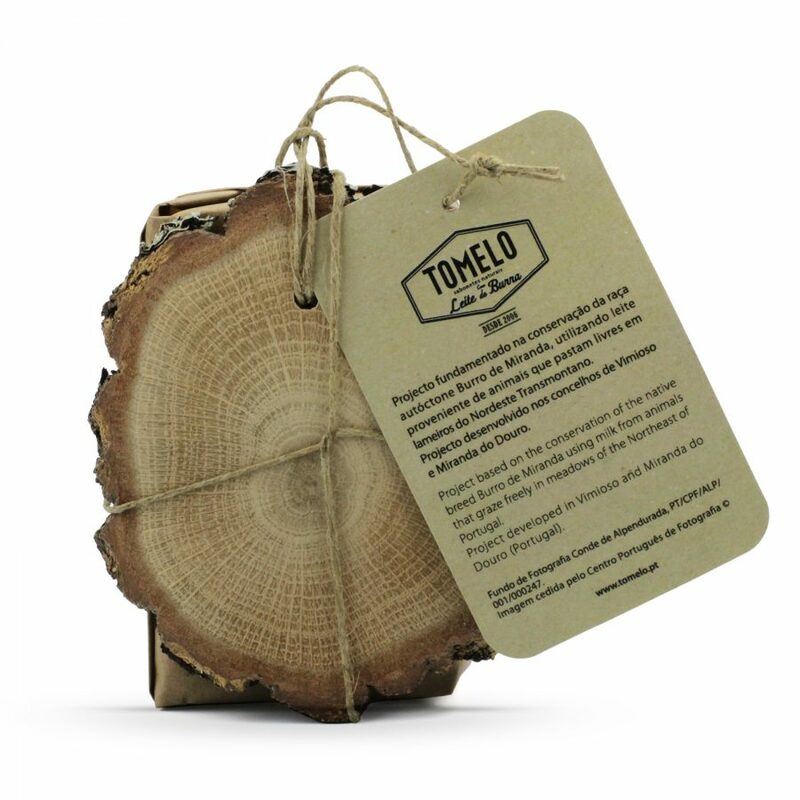 The photograph of the card accompanying this soap was provided by the Portuguese Center of Photography as part of a partnership with Tomelo, and it involves the disclosure of this region heritage. 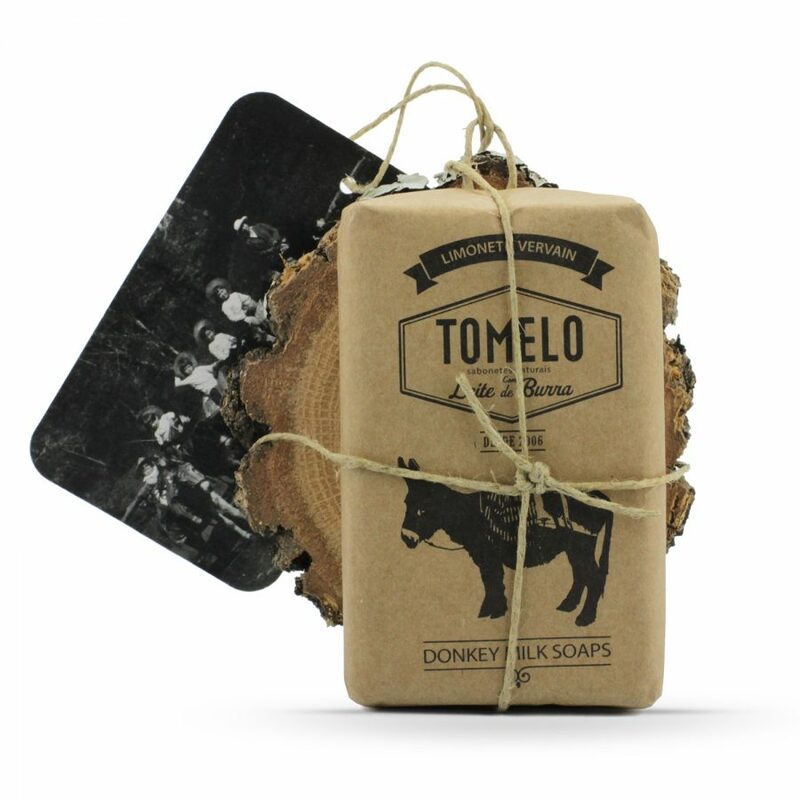 All Tomelo soaps incorporate donkey milk, contributing to hydration, regeneration and reducing the aging effects on the skin. This soap, with an attractive presentation, is suitable for those who intend to bring a souvenir of Portugal to their country. Presented in portuguese and english, it is thus oriented to the foreign public. 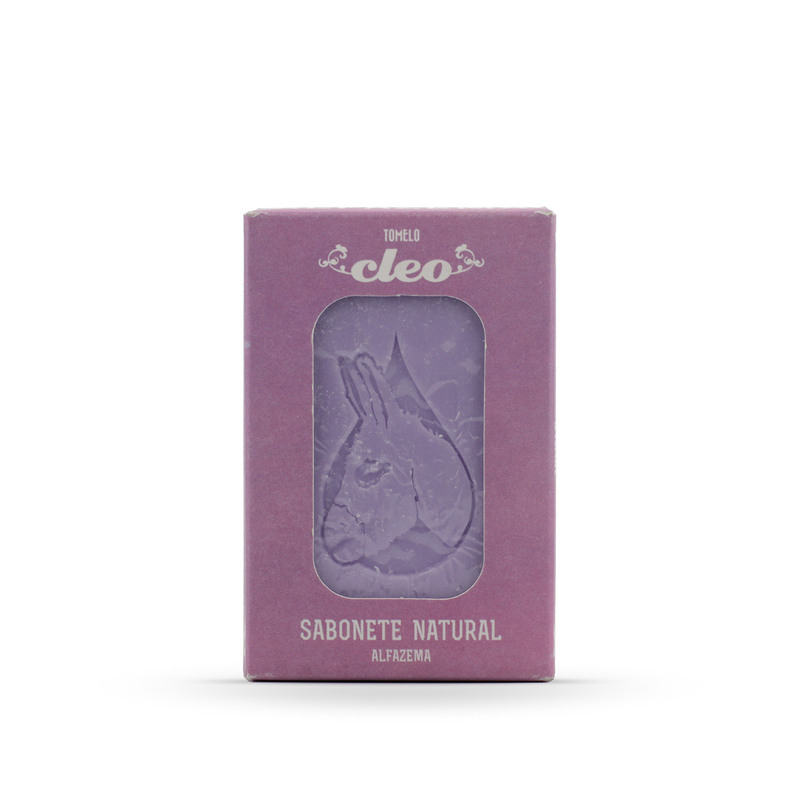 With this soap you will get a “Cachico de Pau” (a little piece of wood) which can then be used as a natural air freshener in conjunction with an essential oil. This is a simple, natural and beautiful piece of wood, and when impregnated with a few drops of an essential oil, becomes a magnificent natural air freshener. 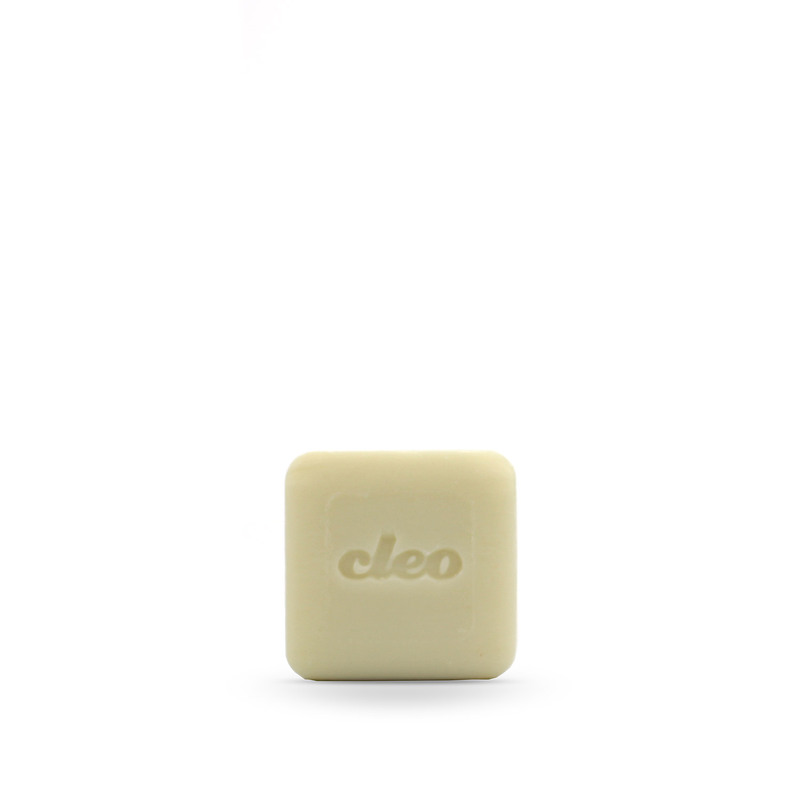 This moulded 150 gr soap has a fresh verveine fragrance. The image of the donkey’s head inside the milk drop has already become known and easily identified as a Tomelo CLEO product. With it we try to value these animals and to make known a little, not only of their history and traditions, but also of a region unknown and with so much to offer to those who visit it. 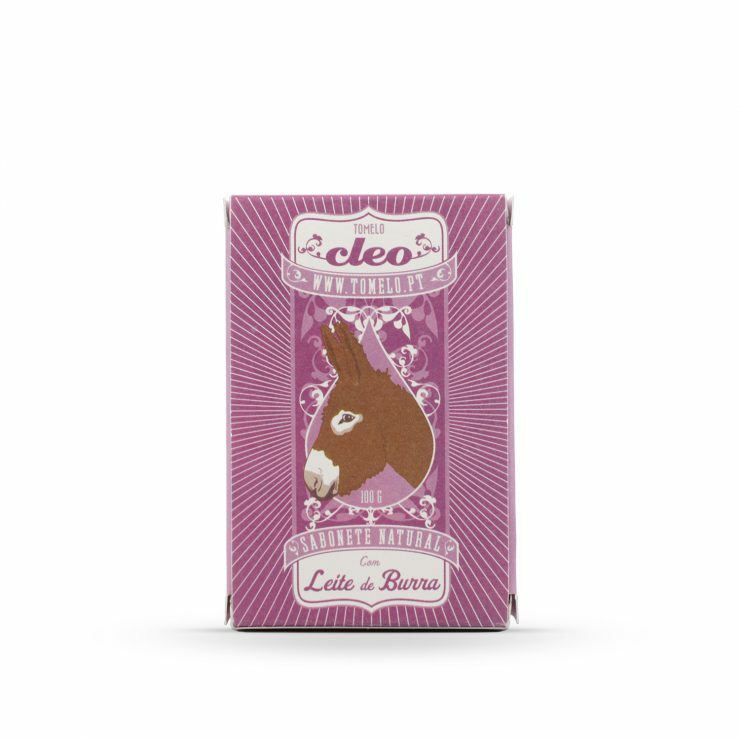 The donkey’s milk used in these products comes from animals of the Portuguese native breed “Burro de Miranda” that graze freely in marshes of Northeast Portugal, in the counties of Vimioso and Miranda do Douro.